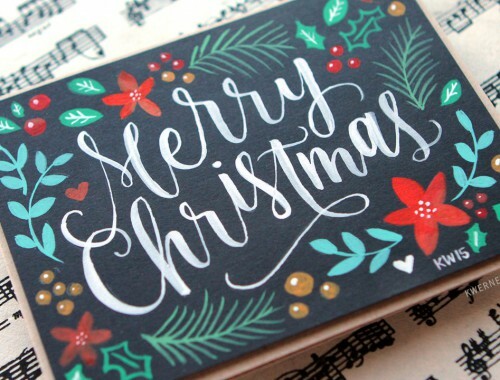 Thanks so much to all of you who joined me last night for a live cardmaking session. 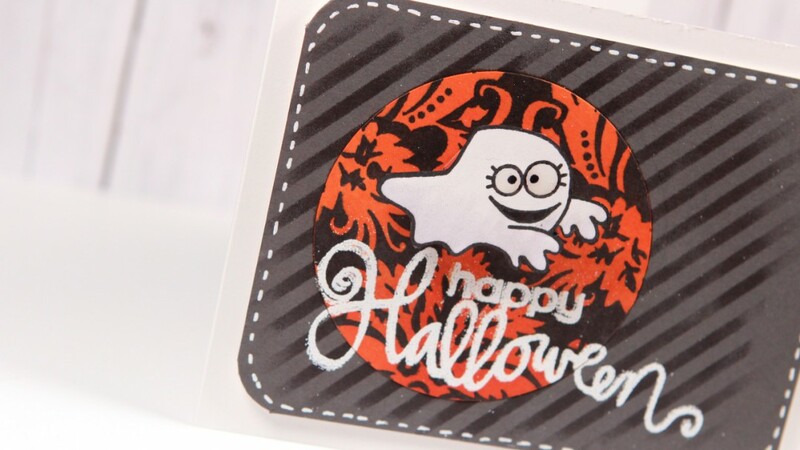 :) Last night I made a Halloween card using the “Halloween” stamp I created with my Silhouette cutting machine. 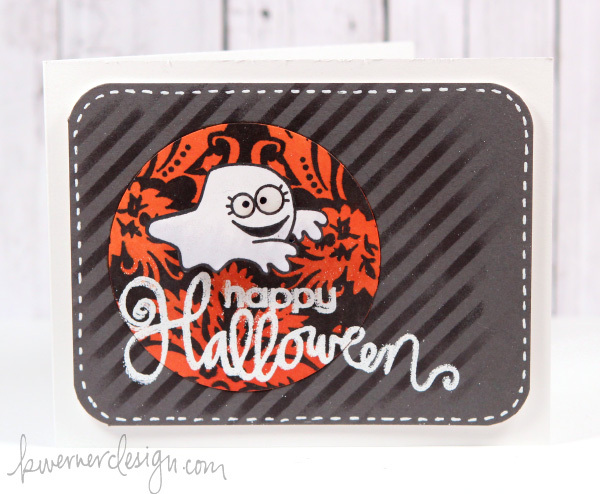 I also using the Diagonal Stencil from Simon Says Stamp, the Spookalicious stamp set from Paper Smooches, and the Large Fabric Design background stamp from Hero Arts. Some of you asked for the Halloween cut file. Here ya go! It is an SVG file.